NOAA's world-class weather and climate prediction center at the University of Maryland in College Park. 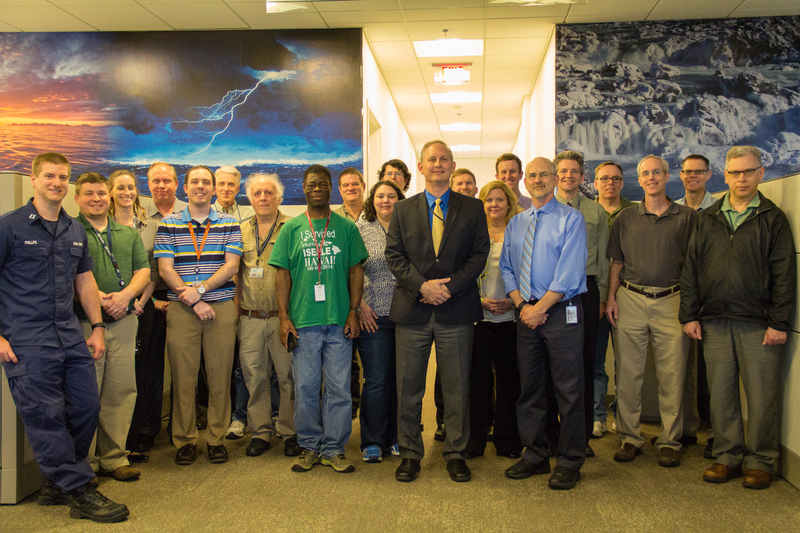 Welcome to "Get to Know OPC" which highlights the many professionals at NCEP's Ocean Prediction Center. Below is a list of stories.